4 axis Vertical and Horizontal Machining Centers. 4 Axis Mill/Turn Lathes with sub-spindles and live tooling. 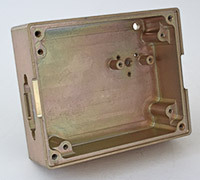 Conventional Manual Machining and repairs. Aluminum & Stainless Steel Welding. We partner with approved and certified vendors for outside processing such as anodize, plating or painting. 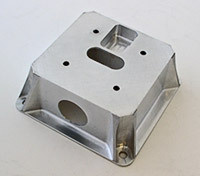 Machine Arts primarily manufactures small high-toleranced components fabricated from aluminum alloys, a variety of stainless steels, titanium, numerous engineering plastics, and oxygen free copper. We do machine parts up to 20 x 30" as well. 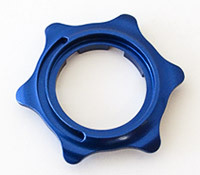 Typically, our part specifications require a high degree of surface conditioning, and finishes include anodize, chem-film, paint and silkscreen graphics, teflon or lubricant impregnation, and precision masking. We handle all plating and heat treating requirements using only strictly approved suppliers. All materials and processes are certified and traceable. All images, text, and code is Copyright ©2009, Machine Arts, inc.